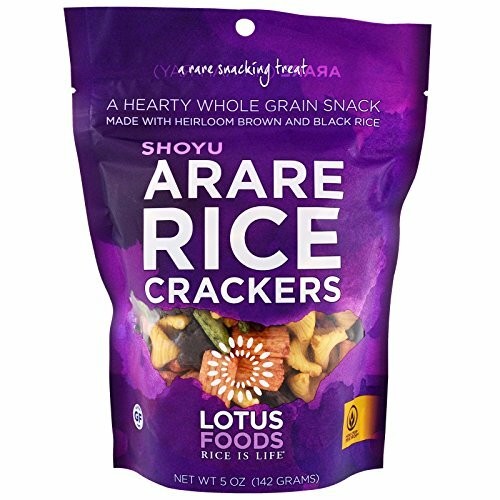 Lotus foods has reinvented a beloved Japanese snack-arare rice crackers. The crackers are made with whole-grain organic and heirloom brown and black rice sourced from small family farms. Baked, not fried, the crackers are low-fat, cholesterol-free and gluten-free. They can be enjoyed on their own; added to trail mixes, fruit or nuts; and sprinkled over soups and salads. Three varieties are available: shoyu, a traditional flavor with gluten-free soy sauce; sriracha, a hot and spicy flavor; and sweet and savory Thai, with the flavor of sweet Thai basil. 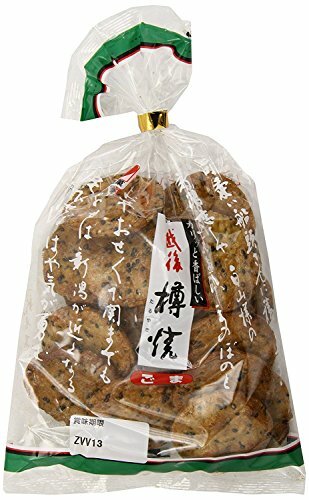 Japanese Baked Rice Cracker. 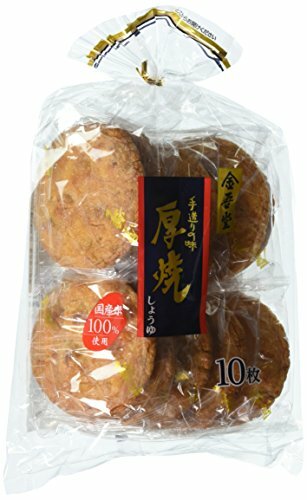 This long seller, authentic Japanese rice cracker is loved by Japanese people for decades. 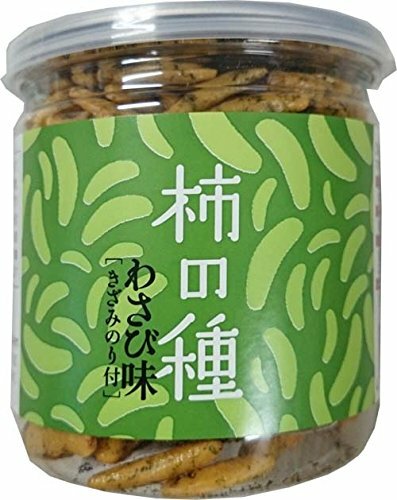 A rich coating of traditional soy sauce enhance the flavor of this crunchy cracker that baked on an open flame. 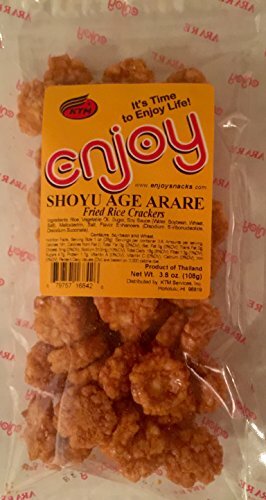 Shoyu Age Arare is a Japanese-style rice cracker which is vey popular in Hawaii. 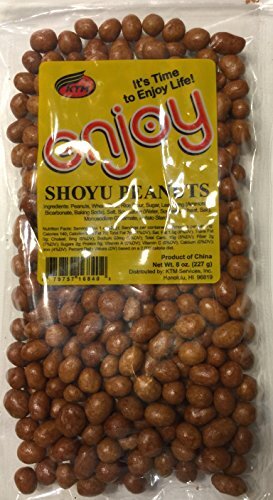 They are crunchy and both sweet and salty at the same time. One 3.8 oz. bag. 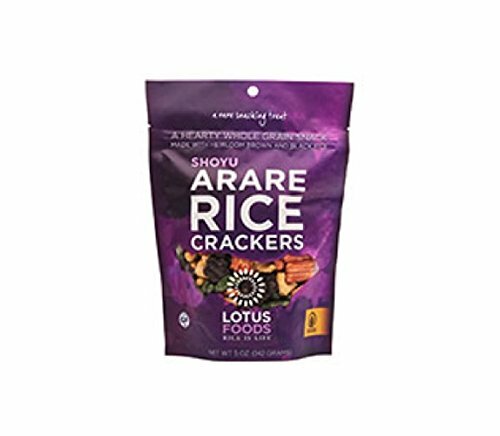 Our Arare rice crackers are baked, not fried, low in fat and cholesterol free. We flavor them with zesty spices, the flavor of Thai sweet basil, and traditionally brewed gluten-free soy sauce. And we never include artificial colors, flavors or preservatives. We source our rice from selected farms in southeast Asia, where the women and men who grow the rice use More Crop Per DropTM practices that are Water Smart and Women Strong. Do The Rice Thing! Enjoy them straight out of the bag, as part of your favorite trail mix, or with fruits and nuts. And know that while you're snacking, you're promoting women and climate-friendly farming. 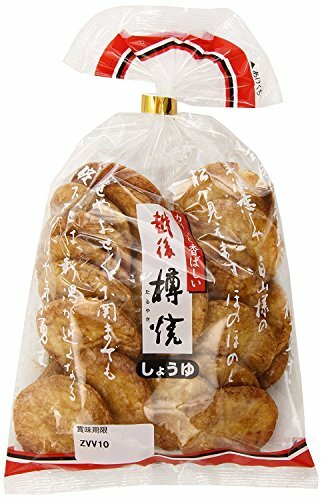 Compare prices on Shoyu Rice Crackers at ShoppinGent.com – use promo codes and coupons for best offers and deals. Start smart buying with ShoppinGent.com right now and choose your golden price on every purchase.